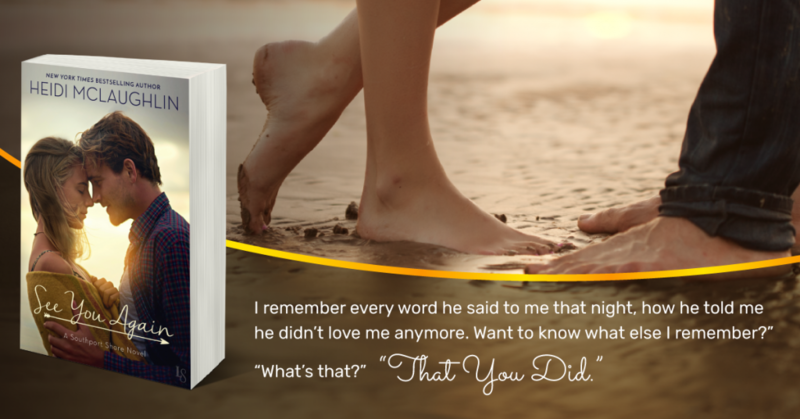 A powerful love story of second chances for two people who are both running from the past, by the New York Times bestselling author of Forever My Girl. It’s been fifteen years since Brooklyn Hewett has stepped foot in Southport. 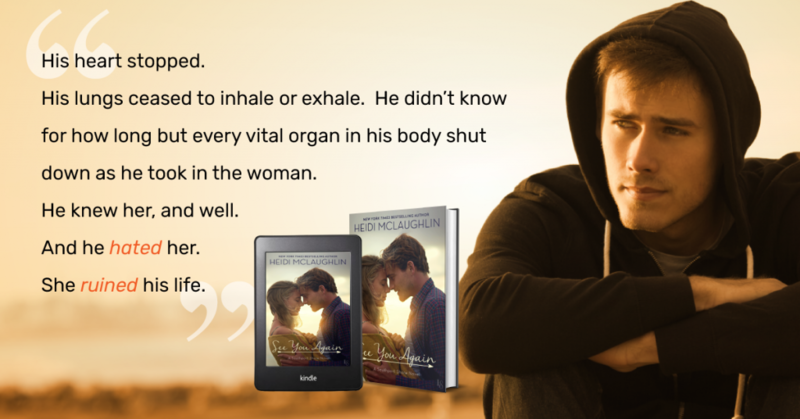 After the accident that took Austin—the love of her life—away from her, Brooklyn fled, hoping to leave the pain behind her for good. Raising her fourteen-year-old daughter has been the focus of her life ever since. But when Austin’s mom asks her to renovate the Southport Inn, with an option to buy, Brooklyn knows it’s an opportunity too good to refuse. Bowie Holmes should have been with his best friend the night he died. Instead, he was doing the unthinkable—and he’s never forgiven himself. Fifteen years later, Bowie gets the job of a lifetime when he’s hired to help rebuild the Southport Inn. There’s just one problem. One very big problem. The designer is none other than Brooklyn Hewett, the one woman he despises more than anyone . . . and the one woman he has never been able to forget. 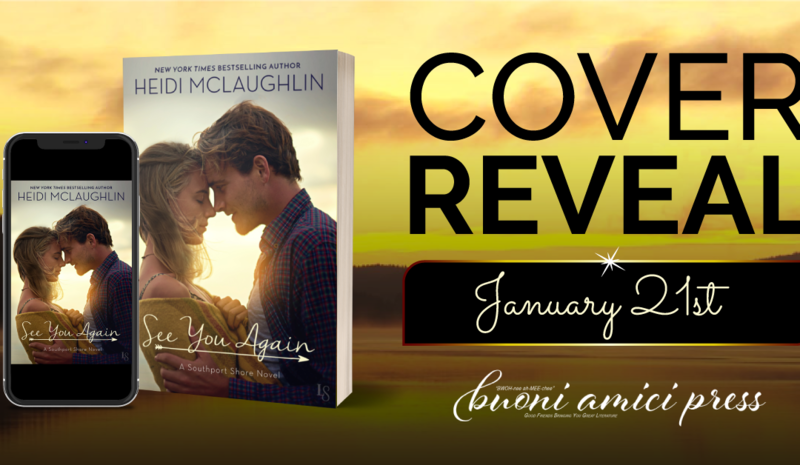 Would you like to receive a limited edition copy of the first 20,000 words of See You Again by Heidi McLaughlin in print? Just preorder and click <<HERE>> to fill out this short form. 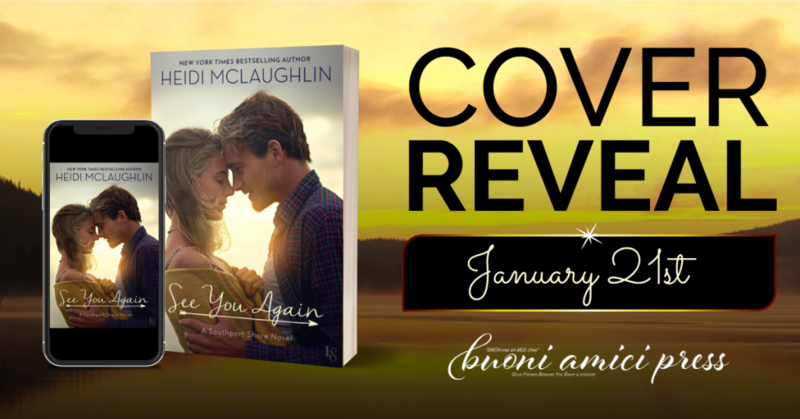 Heidi McLaughlin is a New York Times and USA Today Bestselling author of The Beaumont Series, The Boys of Summer, and The Archers. Originally, from the Pacific Northwest, she now lives in picturesque Vermont, with her husband and two daughters. Also renting space in their home is an over-hyper Beagle/Jack Russell, Buttercup and a Highland West/Mini Schnauzer, JiLL and her brother, Racicot. When she’s isn’t writing one of the many stories planned for release, you’ll find her sitting court-side during either daughter’s basketball games. 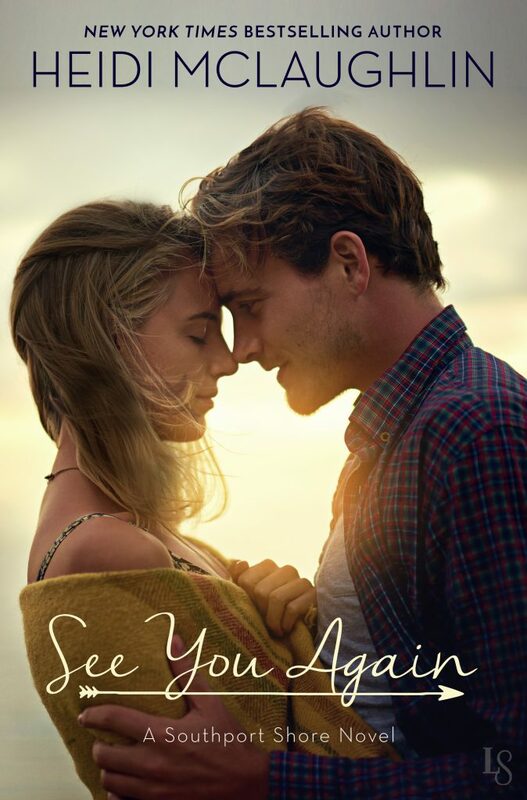 Heidi’s first novel, Forever My Girl, has been adapted into a motion picture with LD Entertainment and Roadside Attractions, starring Alex Roe and Jessica Roth, in theaters January 19, 2018. Copyright 2017 | Buoni Amici Press, LLC.